UFC Philadelphia will go down from the Wells Fargo Center on March 30th. The UFC’s first-ever card in Philadelphia took place in August of 2009 for UFC 101. Lightweight champion BJ Penn defended his title against Kenny Florian. The great Anderson “The Spider” Silva also competed on the card, defeating Forrest Griffin. Two years later, UFC 133 took place in Philadelphia, which featured a light heavyweight fight between Tito Ortiz and Rashad Evans. When the UFC returns in March, the fight card will air on ESPN. No fights have been confirmed for the event as of this writing. We’ll keep you updated on fights for the card as they’re announced. 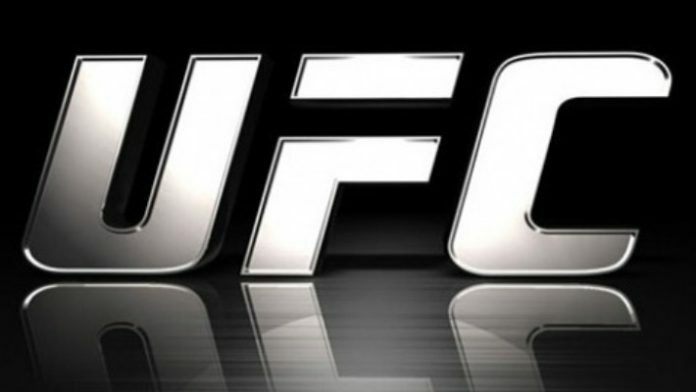 What do you think about the UFC returning to Philadelphia in March?